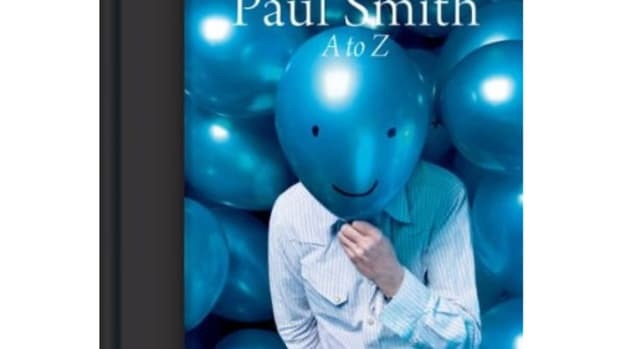 Published in association with the Design Museum, London, which is hosting a major exhibition on Paul Smith in the fall of 2013, this volume celebrates not only the line&apos;s fashion history, collections, and collaborations but also the inspirations and obsessions that have helped to transform a small bedroom-sized shop into an innovative global forum for culture and style. 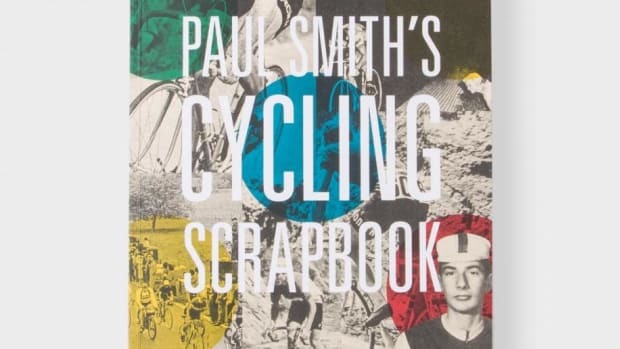 Paul Smith is a full-on bright and rich visual experience, illustrated throughout with documentation of its diverse creative community and design inspirations, including Martin Parr, David Bowie, and Henry Moore, to name a few. 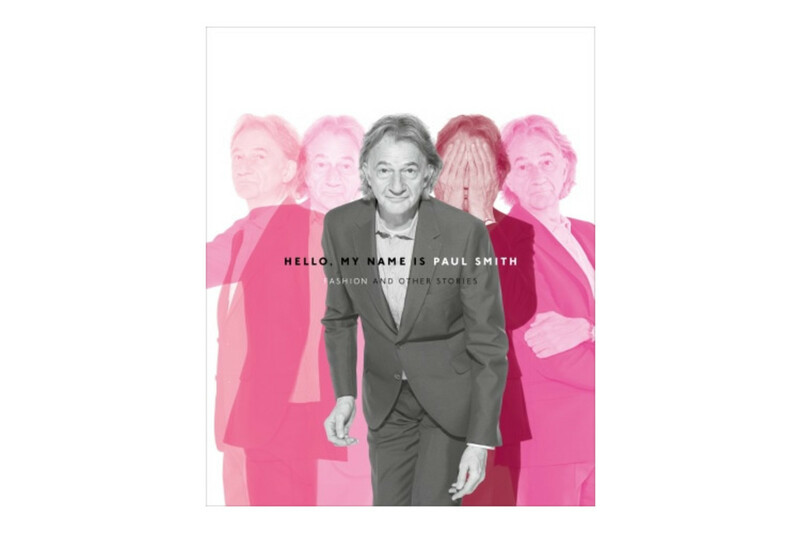 Using hand-drawn designs, archival photographs, gorgeous original photography, and engaging essays, this colorful catalog weaves together a compelling visual tale of Paul Smith&apos;s prestigious projects and creative processes--from behind-the-scenes to on the streets--that built this multifaceted empire of cool."